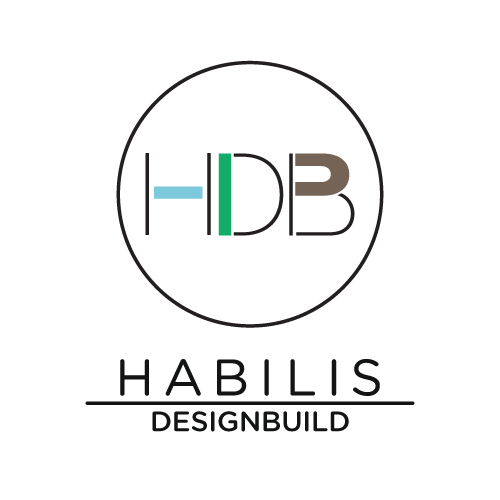 Habilis DesignBuild is dedicated to creating unique, sustainable dwellings tailored to your needs as well as the needs of the planet. Employing innovative building practices we work with you to find the design that fits your property, family and lifestyle. Together we create spaces that foster creativity, simplicity and connection to the surrounds. A vernacular of natural forms, global architecture, light and color inspire our design-build process. We engage the dynamic challenge of aligning detail and vision in order to create homes that are modern and nurturing, subtle and signature. Our project-specific, solutions-based methods involve melding cutting edge technology with traditional craftsmanship. By using reclaimed materials, reducing waste, and maximizing energy efficiency we create new and re-vitalized spaces that are made to meet the needs of a changing world. 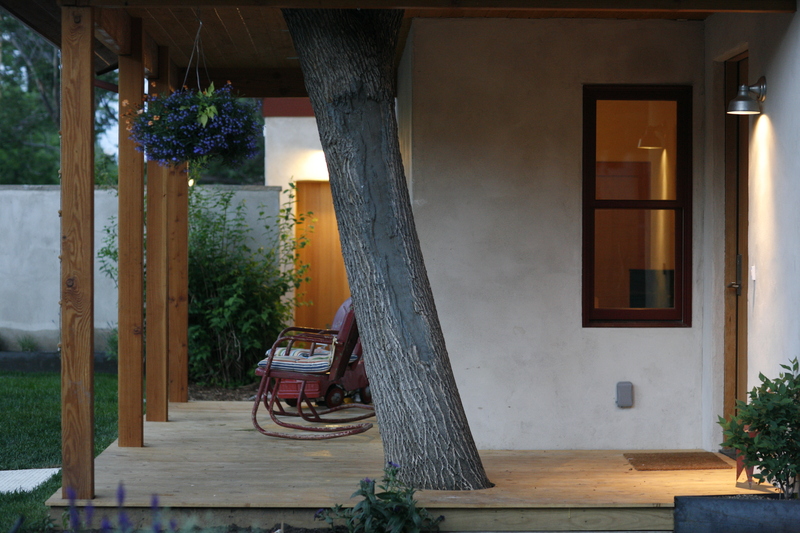 With 16 years of experience in Colorado we feel confident that we can achieve the balance of practicality, style, and innovation that make our houses unique sanctuaries.